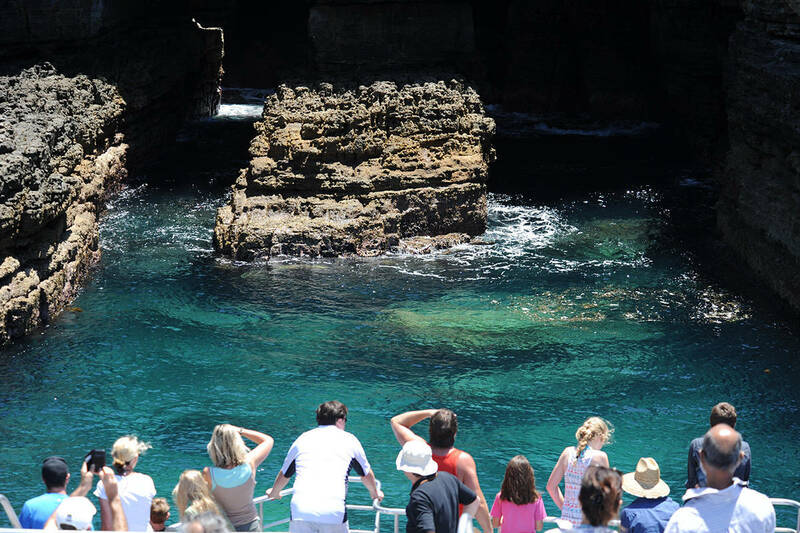 Cruise Jervis Bay on a summer’s day! 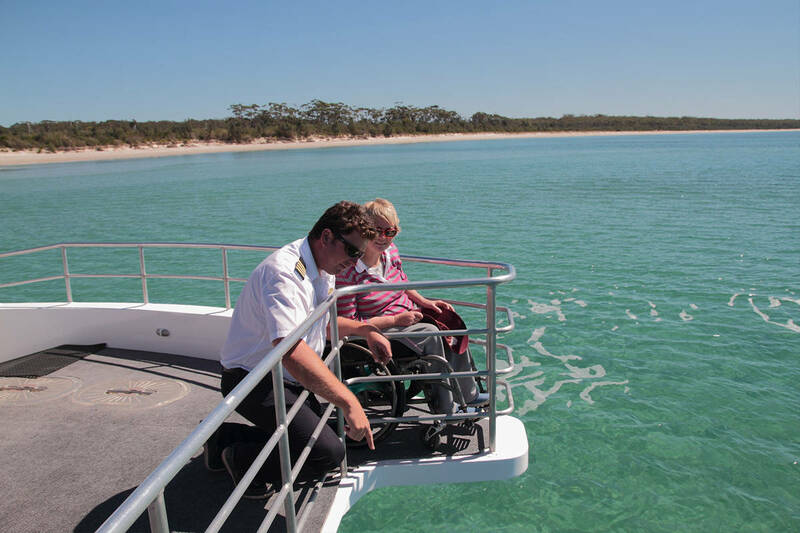 The Jervis Bay Passage Cruise is accompanied by informative commentary that leaves our guests with a wonderful respect and knowledge of Jervis Bay. 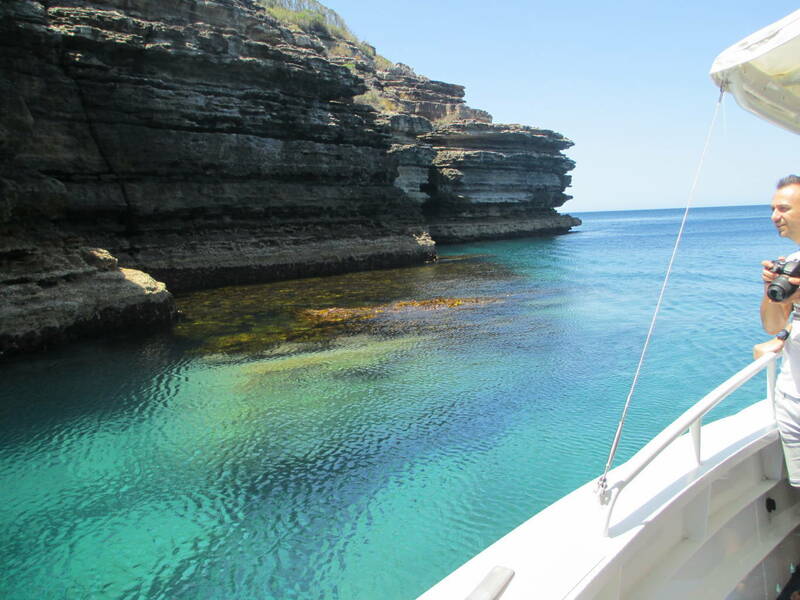 The crystal clear blue waters, abundant sea life, and variety of bird species, will also leave a lasting impression. 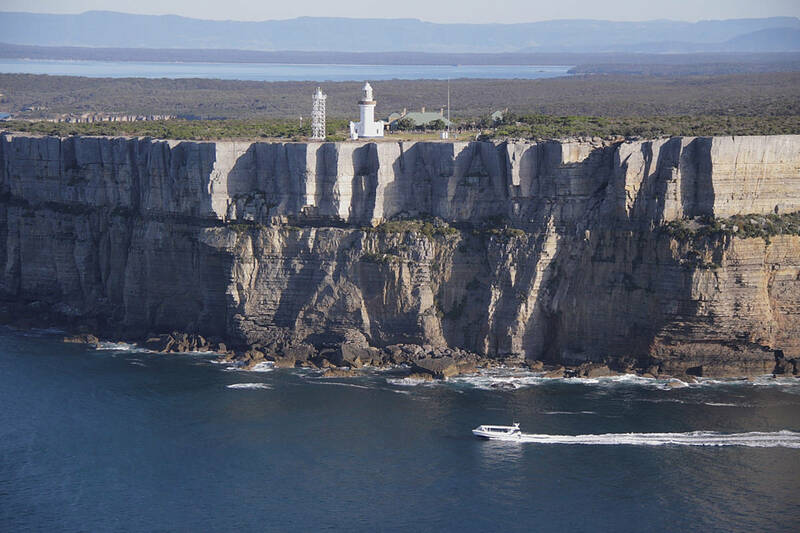 If you want to experience the natural wonders of Jervis Bay by water, this cruise is a great choice. Hyams Beach has the whitest sand in the world. From mid-November to mid-May. Monday to Sunday, including public holidays. 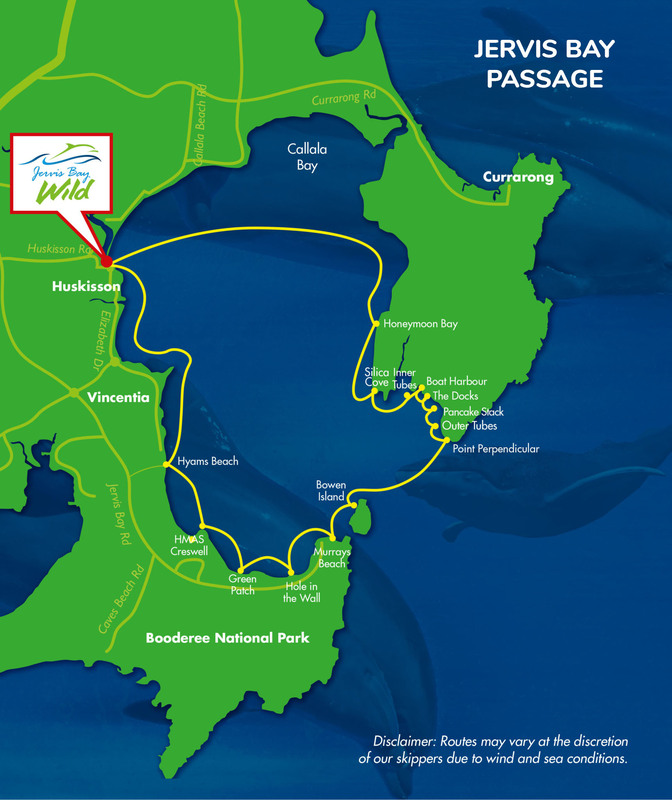 Departs 11:00 am & 1:30 pm. Boarding 15 mins prior to tour departure from our private cruise terminal. Duration 2 hours.